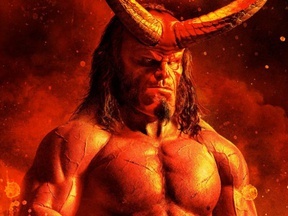 Will the movie say Hellboy is a descendant of King Arthur? 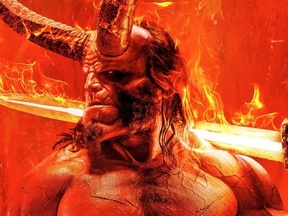 In the comics it is said that Hellboy is a descendant of King Arthur and in the trailer is shown the red carrying a sword. Was it Excalibur? If in the movie it is said that Hellboy is a descendant of King Arthur this Question will be a "YES"